Folding bike convenience meets full size efficiency. 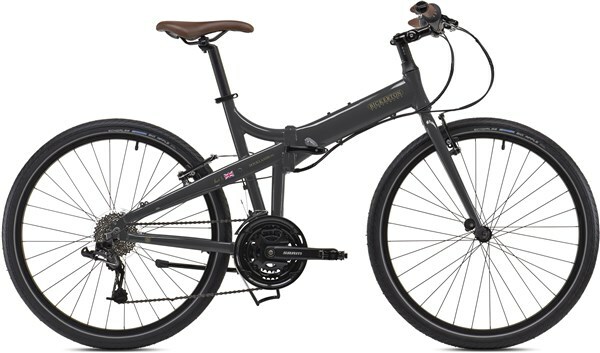 The Bickerton Docklands 1824 Country is a folding bike that features 26” wheels for faster rolling efficiency than smaller wheeled bikes. With a Shimano 3x8 speed drivetrain you get plenty of gears for riding all the ups and downs on your route. When you need full size wheels but still want folding for storage or transport, then the Docklands is for you.